Hi friends! Does anyone remember my old shopping blog, Shopaholics Anonymous? I was scrolling through it the other day (can you believe it’s still online?? haha), and I remembered how I used to do those window shopping posts for you guys. It was actually pretty fun to see what I was wishing I could afford to buy back in the day. Anywho, I thought it would be fun to do some of those for you again. 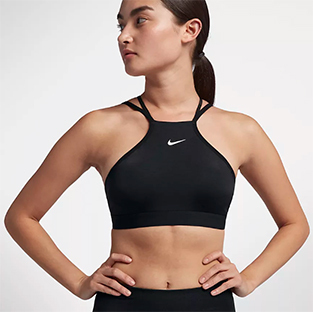 Since I work out so much (and maybe also because I basically live in athleisure…let’s be real), I thought I’d start with some workout wear that I’ve been eyeing over at Nike.com. Here’s what is catching my eye at the moment. Note: This page contains affiliate links which means I may make a small profit if you make a purchase from one of these links at no extra cost to you. Feel free to reach out if you have any questions. Since I do so many dance fitness and studio classes, I basically live in training shoes. 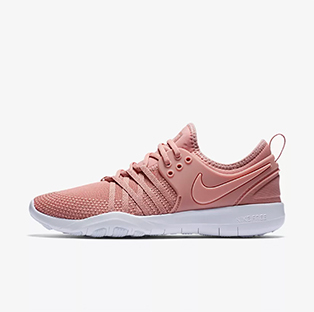 Nike Free TR7: How adorable are these pink Nikes? The pink color is very on-trend for Spring 2018. And the Nike Free TRs have generally been my holy grail shoes of choice for dance fitness workouts. 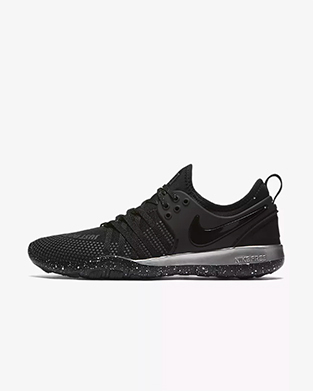 Nike Free TR7 Selfie: Whilst looking for new workout shoes (which I actually do need – I go through them like crazy! ), I found these. I haven’t decide which to buy, but these may be the ones! 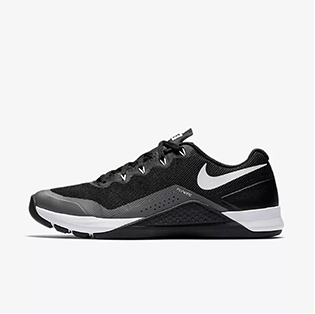 Nike Metcon Repper DSX: These remind me of the classic Nike running shoes everyone loved so much a few year ago. But in trainer form! Nike Inde Modern: Love the unique upper cut of this one. Looks tough but feminine at the same time. 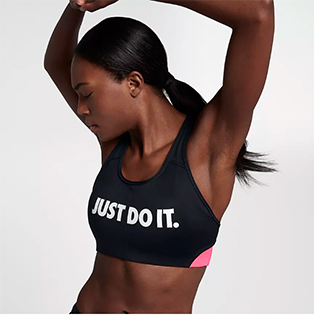 Nike Studio: Love the back straps on this one. The front is plain black with a tiny swoosh. 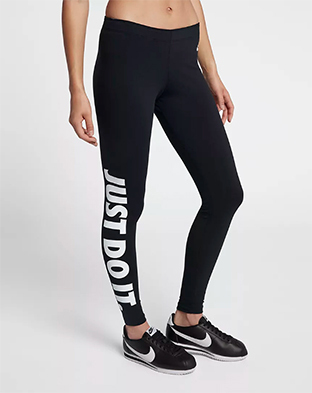 Nike Sportswear Leg-A-See: Okay, so these are not new, but I’ve been eyeing them for the last couple years and may need to go ahead and order a pair. I love having motivation in the gym, whether it’s amped up music or uplifting messages. So it seems like these will be great to be reflecting back at me in the mirror. I happen to be reading Shoe Dog, which was written by Phil Knight. You know…the founder of Nike. The book is about his challenges getting Nike started up. I’ve only just begun the book, but from the reviews, it’s great for anyone wanting to make things happen, including those starting new businesses. Can’t wait to read more! What are you shopping for these days? 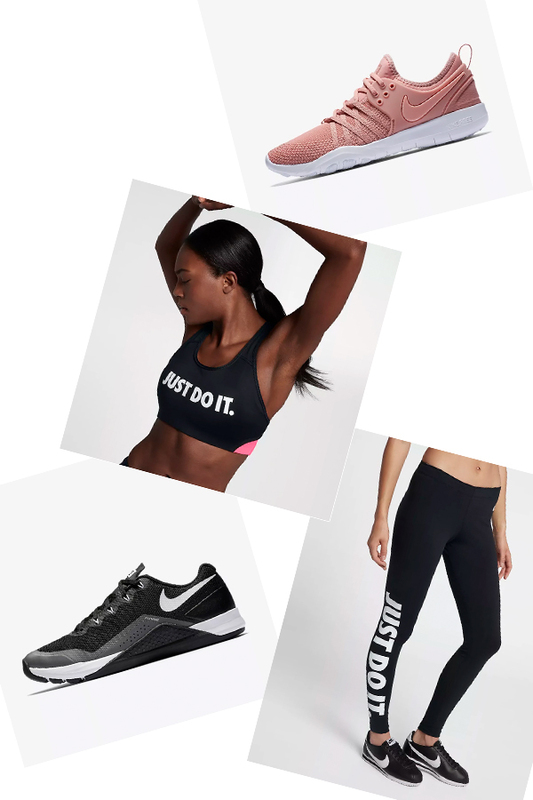 Have you seen some cute athleisure I should check out?